Telecom operator Bharti Airtel and the FICCI Ladies Organisation (FLO) on Sunday launched a safety app My Circle – aimed at aiding women in the event of distress or an emergency situation, by sending an SOS alert. The carrier-agnostic app can be installed by both Airtel and non-Airtel customers. “My Circle app enables women to send SOS alerts to any five of their family or friends in 13 languages including English, Hindi, Tamil, Telugu, Malayalam, Kannada, Marathi, Punjabi, Bangla, Urdu, Assamese, Oriya, and Gujarati,” according to a statement. The SOS alert can be launched by pressing the SOS prompt on the app. It can also be activated through voice command through Siri on iOS. The voice activation via Google Assistant will soon be available on Android devices also, the statement added. “It will instantly send an SOS alert along with the user’s location over SMS to the five contacts selected by the user and advise them to immediately reach out or respond to the emergency situation. The app operates by estimating the accurate location of the user which their family and friends can track in real time on a link that is sent as part of the alert SMS,” it added. The free-to-download app is now available on the Google Play Store (Android) and will be available on the App Store (iOS) shortly. After downloading app, registration and verification, users can add details of five contacts who they are most likely to reach out for help in case of a distress situation. 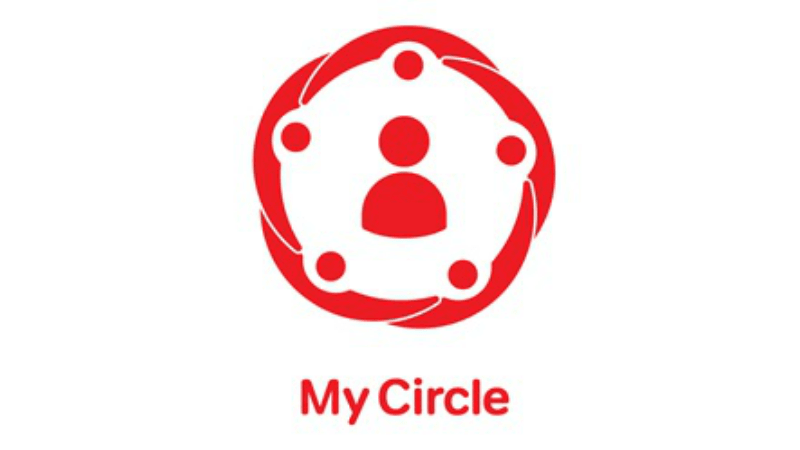 My Circle app has been developed by Airtel X labs and was conceptualised by an all-women cross-functional team. “My Circle app is an effort by Airtel towards building a safer environment for women. We have leveraged the power of technology to empower women with a simple and intelligent tool that can respond in real time during an emergency situation,” Harmeen Mehta, Global CIO and head of digital, Airtel, said.